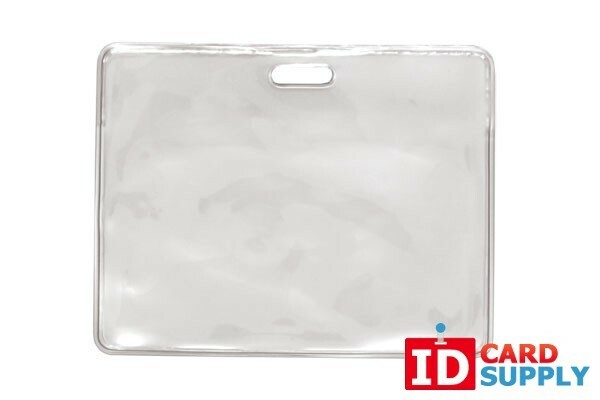 This Horizontal proximity card holder is compatible with proximity card systems so you do not need to remove it from the holder. Easily attaches to a lanyard. Economically priced in lots of 100.